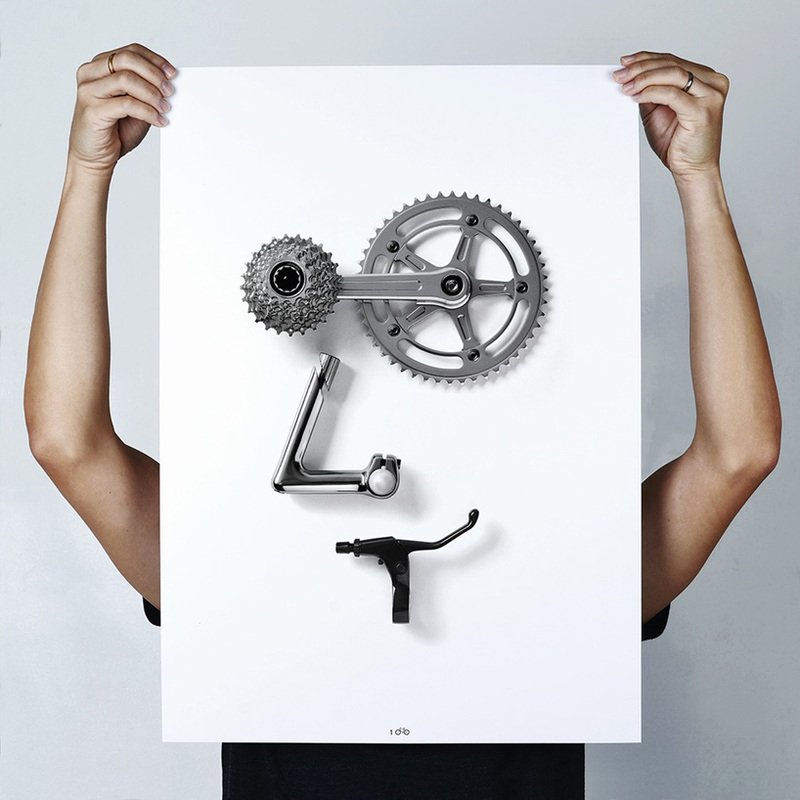 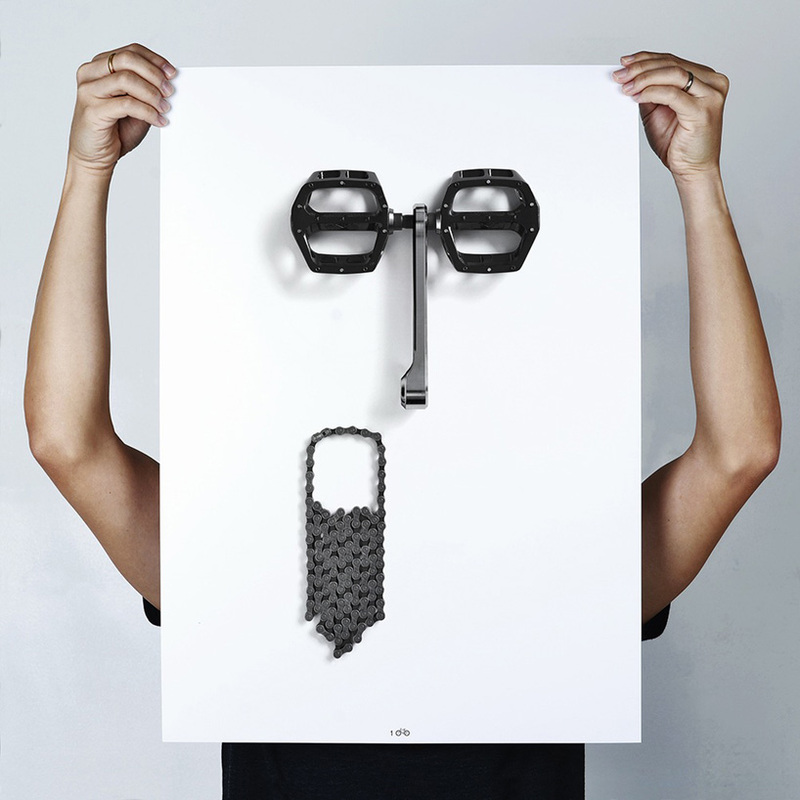 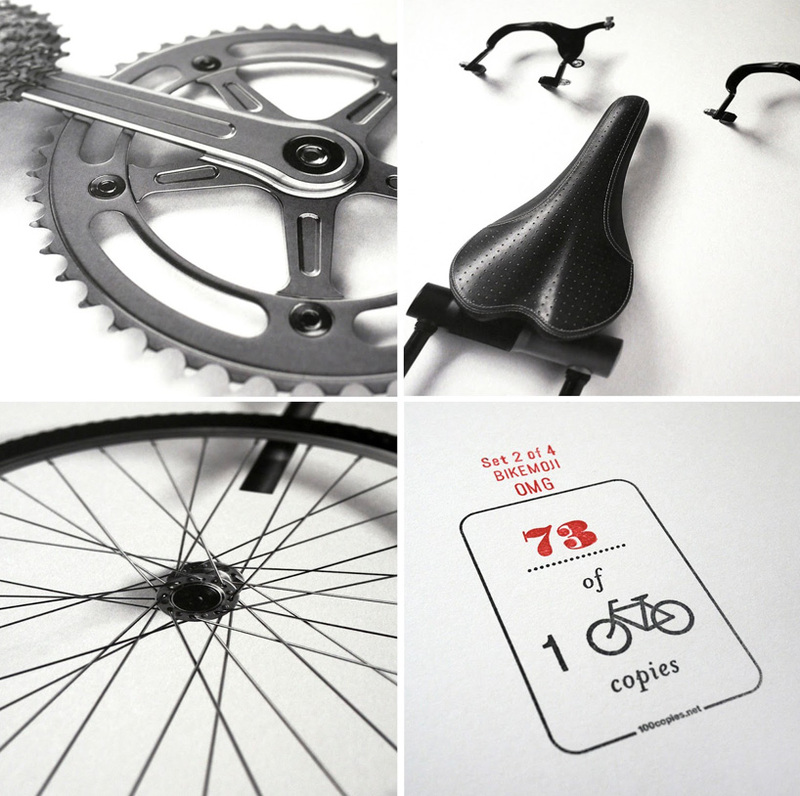 Thomas Yang of 100 copies works as a graphic designer in Singapore, where he created an awesome series of bike-related posters. 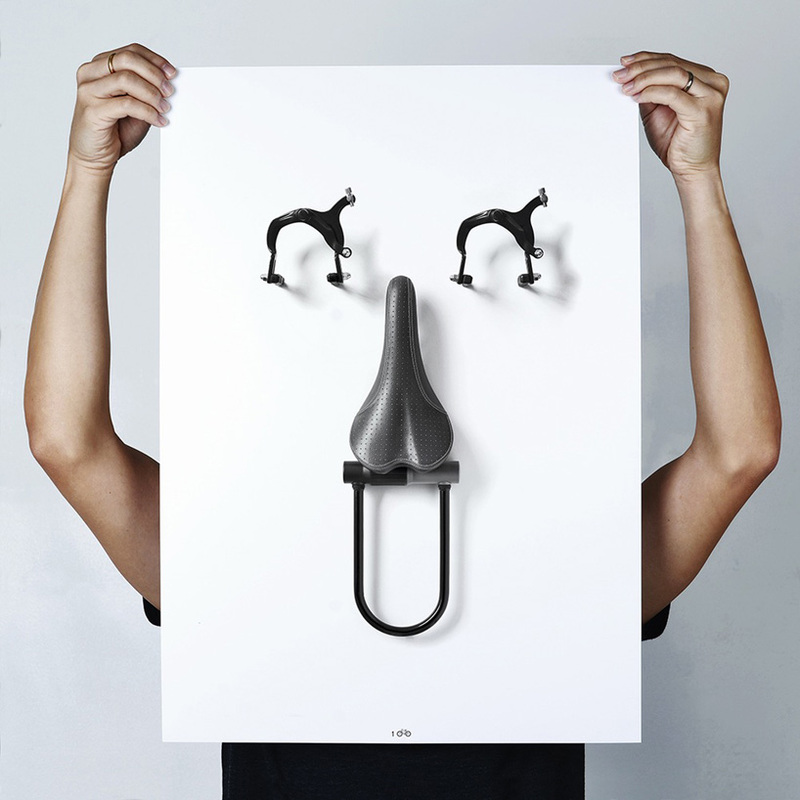 Using widely popular emojis and renaming it “Bikemoji“, he designed some humorous (and gorgeous) minimalist posters. 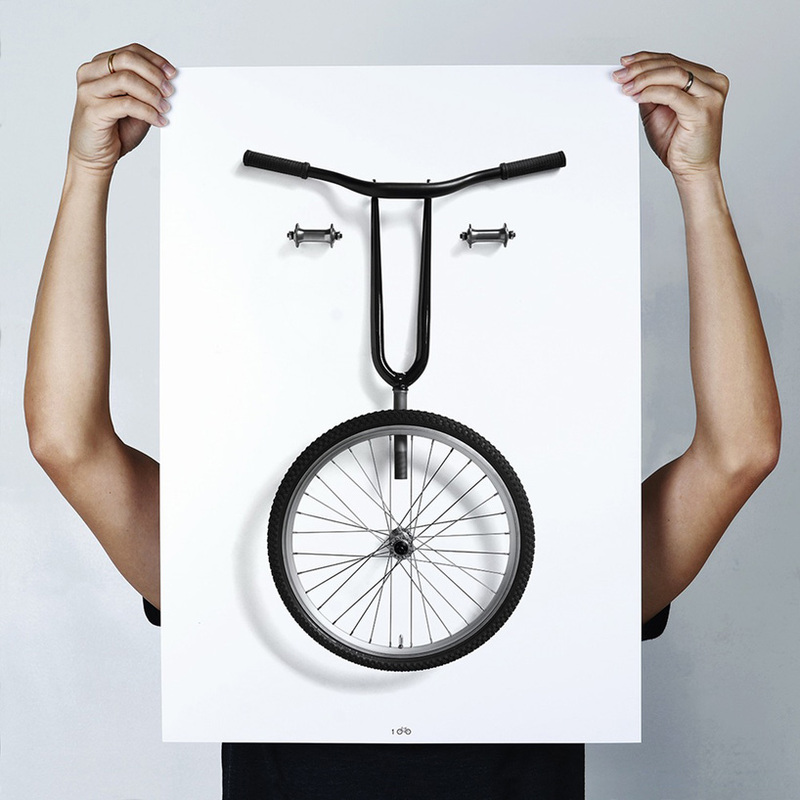 The posters are printed as limited editions of 100 copies, as the name of the designer’s website suggets.